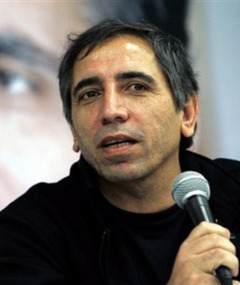 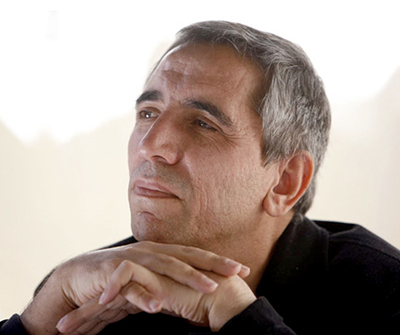 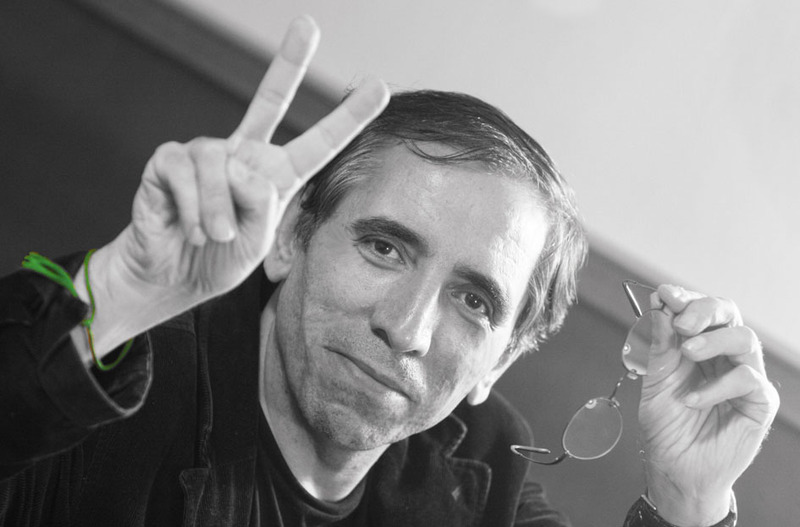 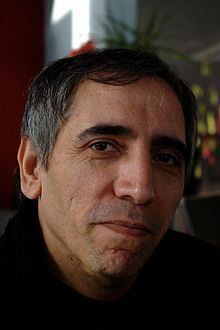 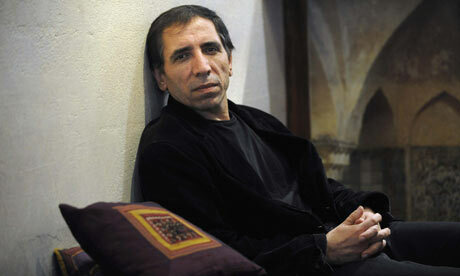 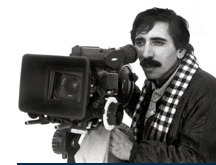 Mohsen Makhmalbaf profile - Famous people photo catalog. 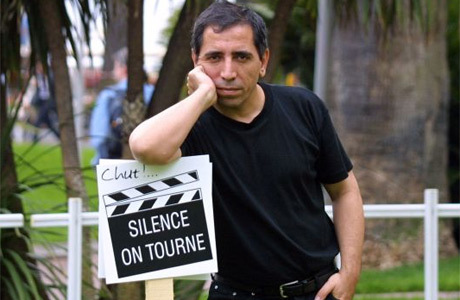 Awards 14 wins & 12 nominations. 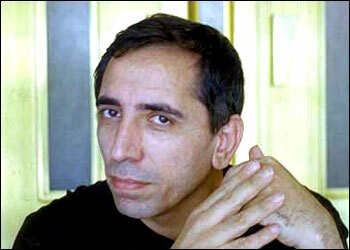 Last was: 011 - Mother's Paradise.